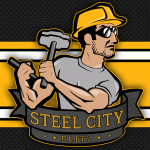 Tonight on the Steel City Blitz Podcast presented by 26shirts.com/Pittsburgh Ben, Cnic and I broke down the Ladarius Green release by the Steelers and what it means going forward. We also discussed the end of Greg Warren and why roster projections in May just don’t make sense to us. 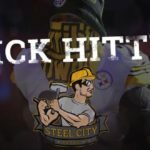 Nice podcast, the one thing that needs to be talked about is who is going to man the slot. 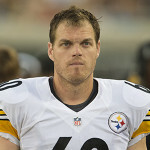 I think he will be on the field more than Williams.